At Melbourne Roofcare we are passionate about restoring the condition and quality of roofs across Melbourne. Drawing directly on years of outstanding and customer-focused experience our roofing contractors and specialists have the ability to make your roof last for years without fault. 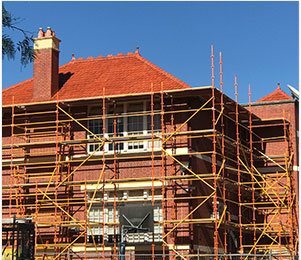 By using the best materials and techniques our approach to roof restoration can keep Box Hill home owners covered during even the worst storms. Whether it is the smallest crack in mortar or a large number of tiles that have been lifted from your roof homeowners cannot afford to ignore the any damage that has occurred to their roofing structure. 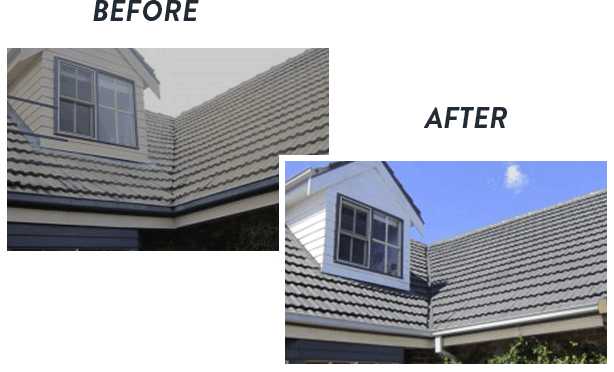 By trusting the team at Melbourne Roofcare to inspect and repair your roof you will be directly gaining from our years of direct experience working on different types and styles of roofs. 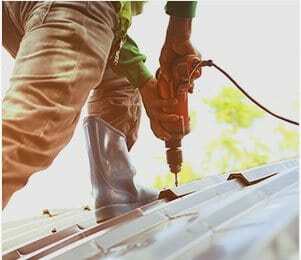 Able to restore the integrity and protection of our customer’s roofs our roof repairs can keep Box Hill residents and beyond dry, cool, and safe from the elements. 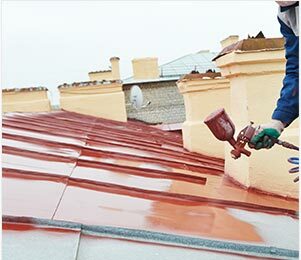 As a locally-based roof repair and restoration team Melbourne Roofcare have an intimate understanding of the unique climate and weather conditions that the central region is subjected to. 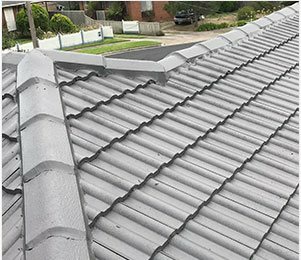 By directly applying our knowledge and experience to all roofs across Melbourne we can deliver a focused and detailed roof repair service to our valued customers. Box Hill residents wanting to take advantage of our services call us directly on 0435 835 360.